Built in 2005, Cityhouse condos offers large, well appointed properties at a reasonable price. 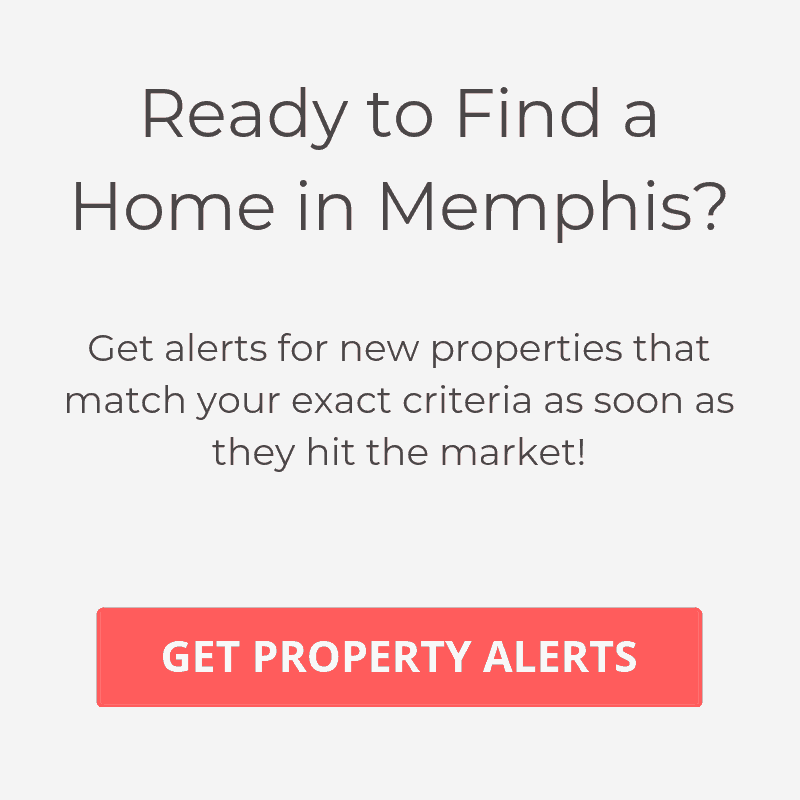 Located just blocks from anything in downtown Memphis, it allows for an easy walkable lifestyle. There are also many new properties being built up around it. Many of the condos in Cityhouse come with a private balcony and fireplace, which is rare for in-town living. Also you will typically find hardwood floors, granite countertops and stainless steel appliances in many of the units.